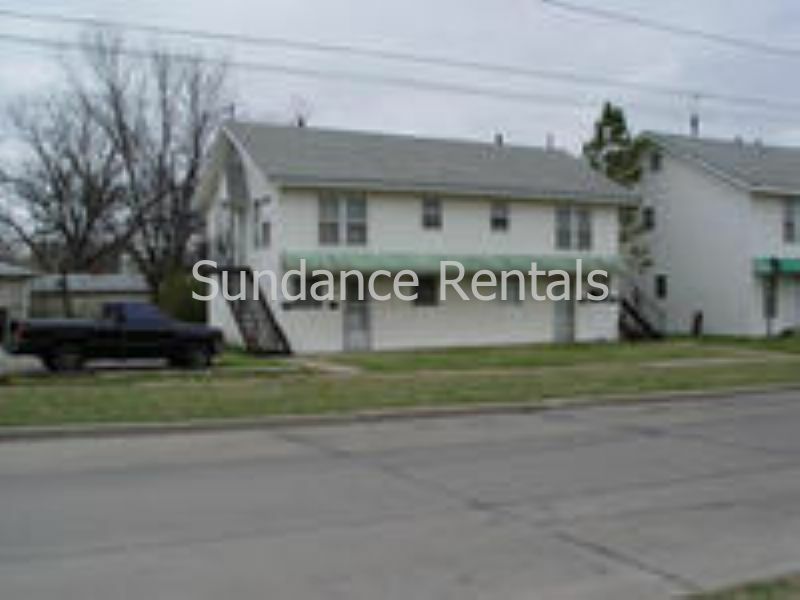 Residential Rental Listing 1 bed 1 bath in Lawton, OK. Remodeled with water paid and a $25 gas cap! remodeled with water paid and a $25 gas cap! This quaint and cozy apartment is ready for it's next tenant! Conveniently located close to shopping, eateries, and the public library, it comes with new flooring, new counter tops, new appliances, and has been freshly painted. Visit our office for more details, today!